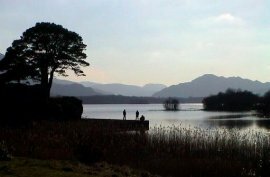 The world famous beauty spot that is Killarney is located in the South-west of Ireland, in the heart of County Kerry, known as the Kingdom of Ireland. 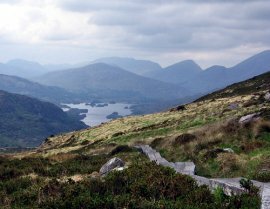 Killarney is surrounded by a wealth of natural beauty which includes the Killarney National Park, the famous Lakes of Killarney, and the highest mountain range on the island. 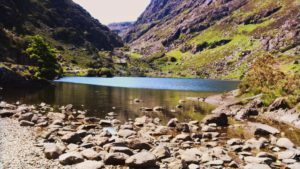 Other key attractions include The Gap of Dunloe, a stunning glacier valley, the Muckross House estate and Torc Waterfall. Killarney Town itself is steeped in charm and character. With an abundance of traditional craft shops and Irish pubs where Traditional Irish Music and Irish “Craic” are available on a daily basis. 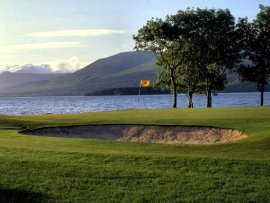 Killarney is also ideally located for exploring the rest of Kerry and is the hub of most of the county’s tour operators. The famous “Ring of Kerry” starts and finishes in Killarney, and tours to the Dingle Peninsula leave Killarney daily. 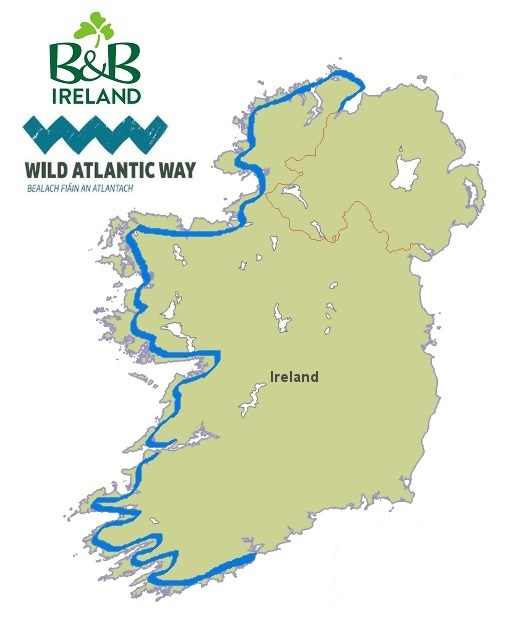 Both these tours offer spectacular views of the rugged Kerry coastline and the Atlantic ocean, as well as being the most westerly points in Europe.